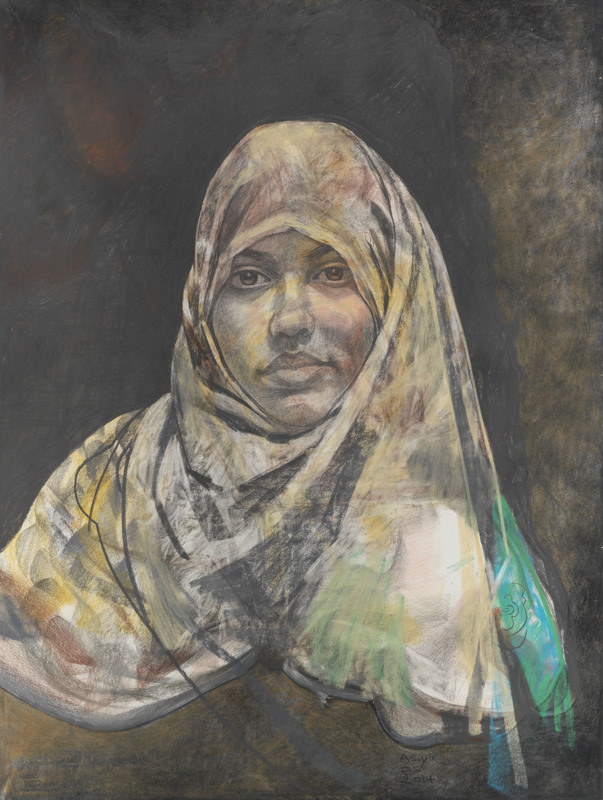 Fifty of The World’s Leading Artists will exhibit their portrait of a Tower Hamlets child in an exhibition at the Shoreditch Town Hall 23rd – 27th March 2015. 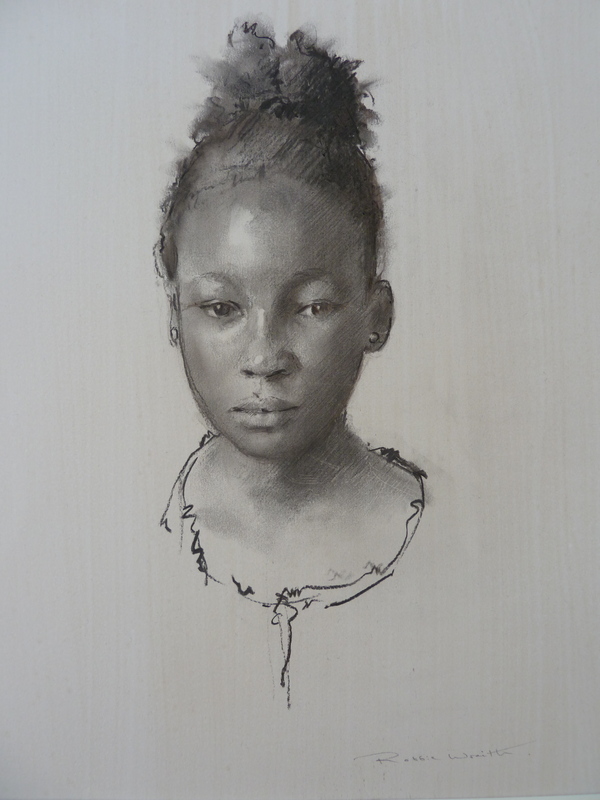 Artists include: Emma Sergeant, Daphne Guinness, Christian Furr, Gerald Scarfe, Robbie Wraith, James Lloyd, John Wragg, Tai Shan Schieren, Eileen Cooper and Jessica Albarn. End Child Poverty published figures in late 2014 which ranked the borough of Tower Hamlets, London, as having the highest incidence of child poverty in the UK, with 49% of children being affected. * Families defined as living in these conditions can have as little as £12 per family member per day to live on** – and that has to cover every need from occasional items and household bills to daily necessities such as travel costs and, most vitally, food. The ambitious project aims to raise over £300,000 for causes it represents, including support for young carers, Miracles Rapid Relief Funding and respite care and holidays. 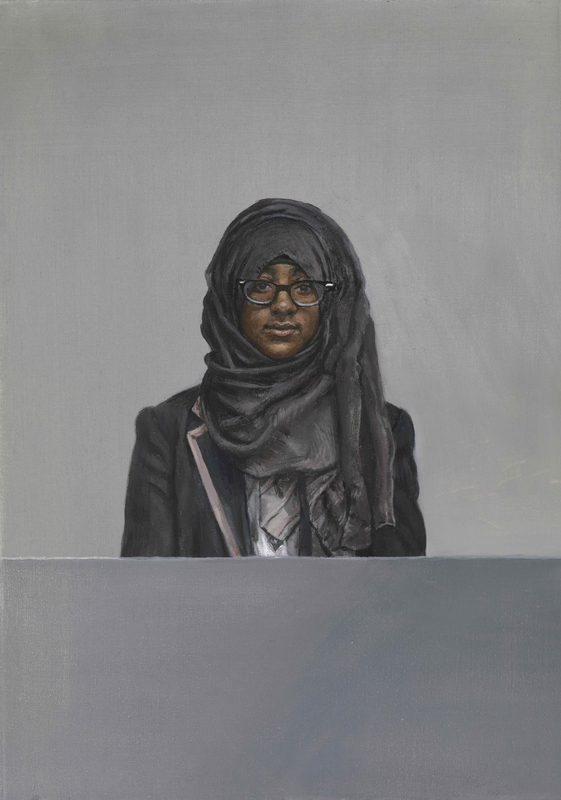 Whilst it has undoubtedly been successful already in raising awareness of child poverty, it has also had the wonderful effect of creating a “unique, positive and long-lasting experience” for the fifty Tower Hamlets children involved. 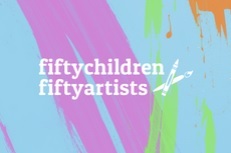 Fifty Children Fifty Artists. Shoreditch Town Hall, EC1. 23rd – 27th March 2015. 10am – 4pm. All finished art works are for sale. Signed original postcards will be on sale at the exhibition, so everyone will have the chance to walk away with an affordable piece of art.